Join us on the scenic Road to Rennsport. Go behind-the-scenes with us on the Road to Rennsport where we brought you exclusive history, insider access and other stories that could only come from Mobil 1™ and Porsche. 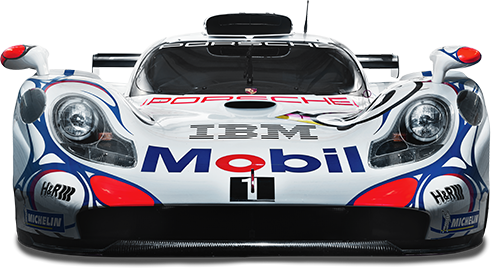 For their 70th anniversary, Mobil 1™ helped Porsche protect history with exclusive porsche content and unique giveaways. Porsche factory driver Patrick Long protects history with his event, Luftgekühlt. Sports car enthusiasts from around the world come together to share the fascination of driving a Porsche. "We have a duty to protect what we love." Jeff Zwart Protects History at America's most famous hill climb. Nico protects history with his two favorite things - his Porsche 356 and coffee. For 70 years one history has united us all. This is a celebration of that history.